It's Here! Our 2018 Summer Collection! Your Guide To Our Thanksgiving Holiday Sales! It's My Birthday! YOU Get FREE Shipping! 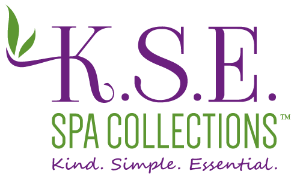 We're happy to introduce our summer collection to our customers. Enjoy our newest aromas in Lilac Dreams, Orchid Breeze, Pink Grapefruit, Honeysuckle Rose, and more! Save 20% on $30.00 or more in our entire store! 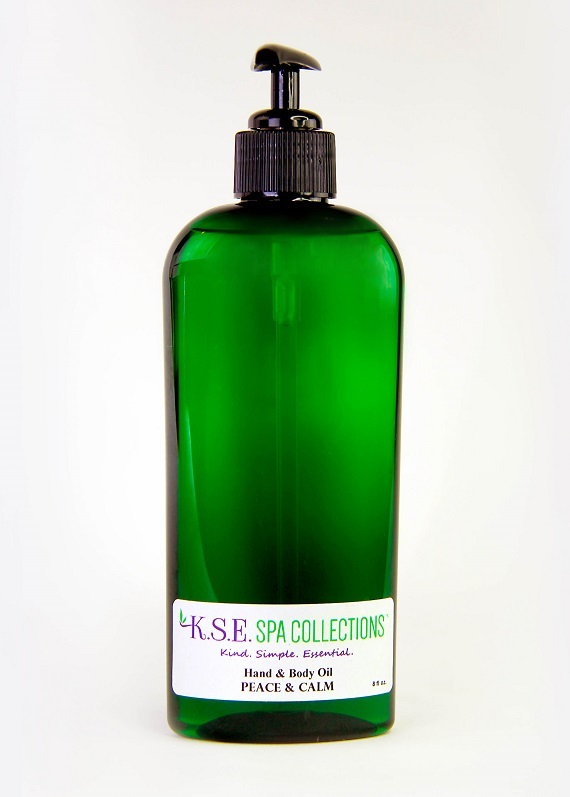 Our natural and low-chemical skin care products nourish and moisturize your skin. 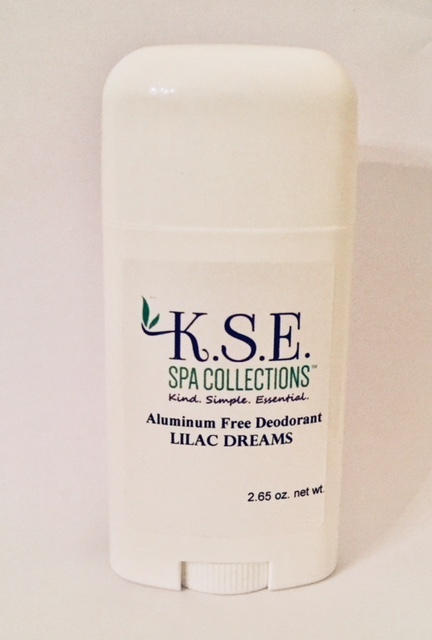 Our #1 Sellers include our Aluminum Free Deodorant and our Moisturizing Hand & Body Oil. Try them now in our Summer Aromas! 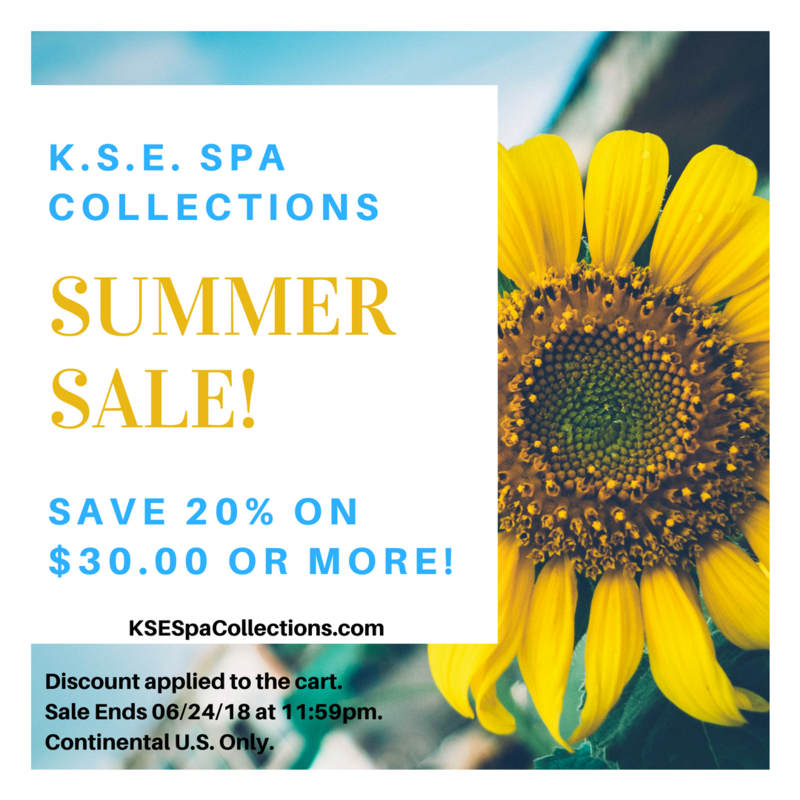 Sale Ends June 24, 2018 at 11:59 p.m.
FREE Shipping on orders over $50.00! for healthy and glowing skin.